The United Churches of the Chambersburg Area and its Franklin County Veterans and 9/11 Memorial Park Committee, will conduct a Veterans Day Service at the historic Letterkenny Chapel. 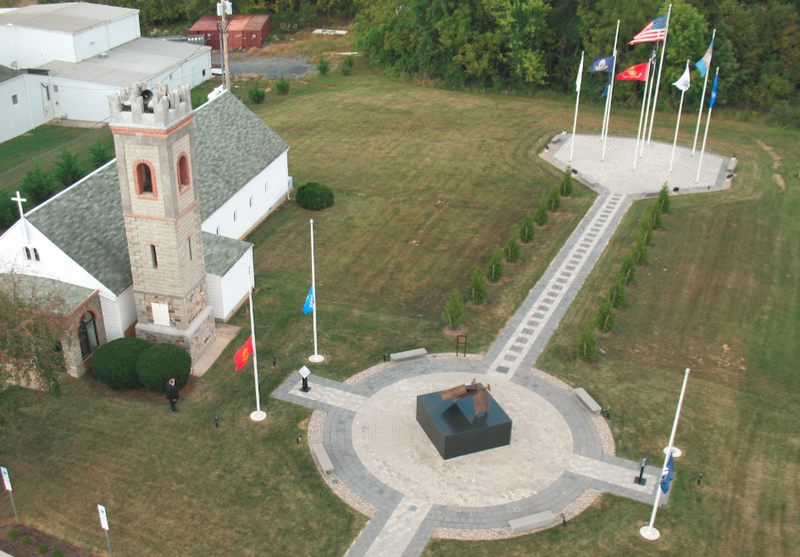 The Chapel Service will be held on Sunday, November 10, 2013, at 3:00 p.m., on Letterkenny Army Depot, Chambersburg, PA. The guest speaker will be The Reverend Dr. Joel W. Cocklin, who has served as a U. S. Army Chaplain in combat arms units and major commands throughout the Army for more than 27 years, before retiring as a Colonel. Dr. Cocklin is the Vice President of Academic Advancement and Academic Dean of the Winebrenner Theological Seminary in Findlay, Ohio. Dr. Cocklin’s responsibilities include oversight of all the academic matters at the Winebrenner Theological Seminary, which now administers two campuses, in Findlay, OH and at the former Scotland School for Veterans Children, Scotland, PA.
During the Chapel Service, the new website will be announced with a special link to an Interactive “Memorial Database” which will be a listing of Veterans who have at one time or another resided in Franklin County. Veterans or their families may enter information about the Veteran, including an optional photograph in uniform. The database access will be on line effective November 10, 2013. Immediately following the Memorial Service the Law Enforcement (Police) Flag Display will be raised and the newly installed “Military Walk of History” will be dedicated. The Ceremony will conclude with a 21-gun rifle salute and the playing of Taps, as final tribute to the nation’s Veterans. The raising of the sponsored Law Enforcement (Police) Flag Display completes the planned 13 flag displays at the Franklin County Veterans and 9/11 Memorial Park, next to the Letterkenny Chapel.